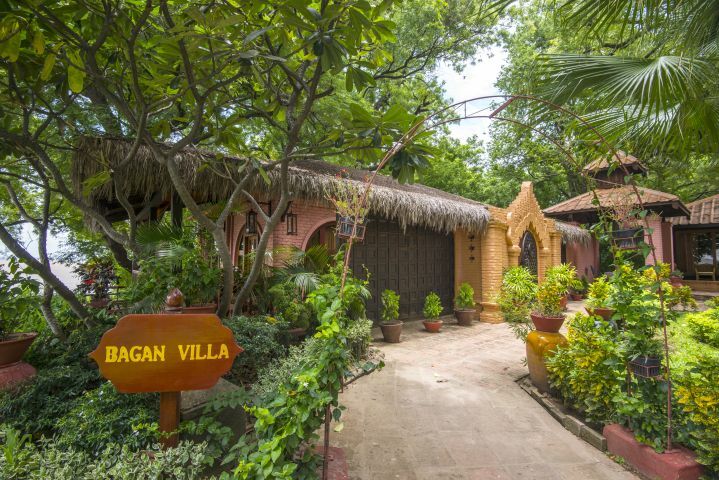 Bagan Villa is private building which is the best and widest building among hotel room types. 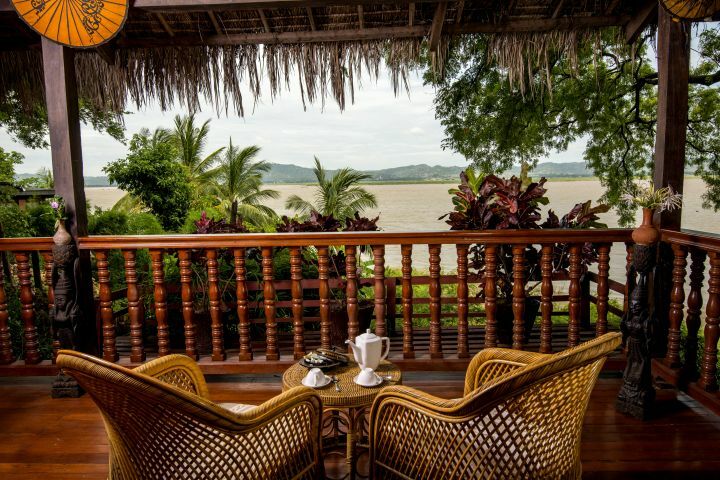 Not only with alluring view and location, the interior decorations are also distinctive with architectural handiwork of Bagan Era. 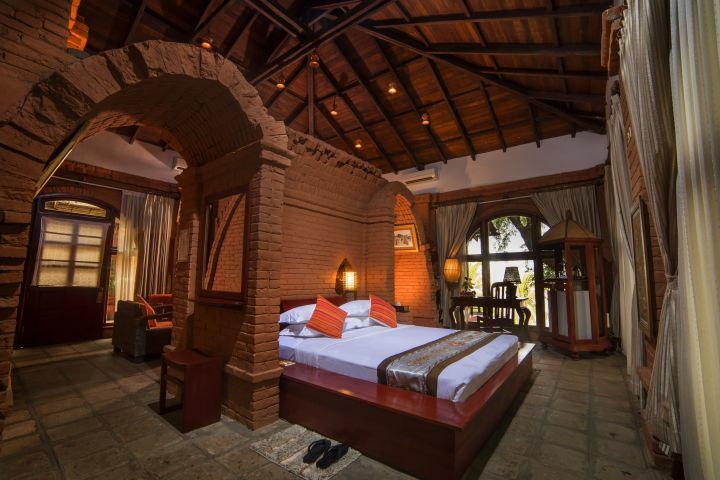 Bagan Villa comprises of a living room, a master bedroom, and a single bedroom. 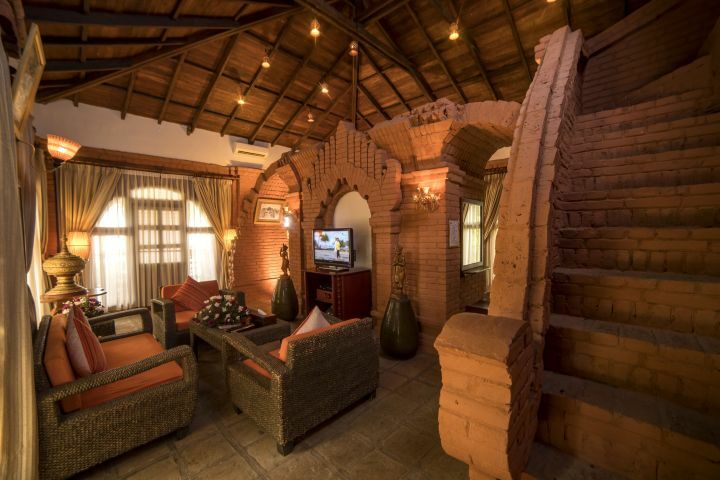 When the upper floor is climbed through a brick stair, there is a mezzanine that is attached with another bedroom there. 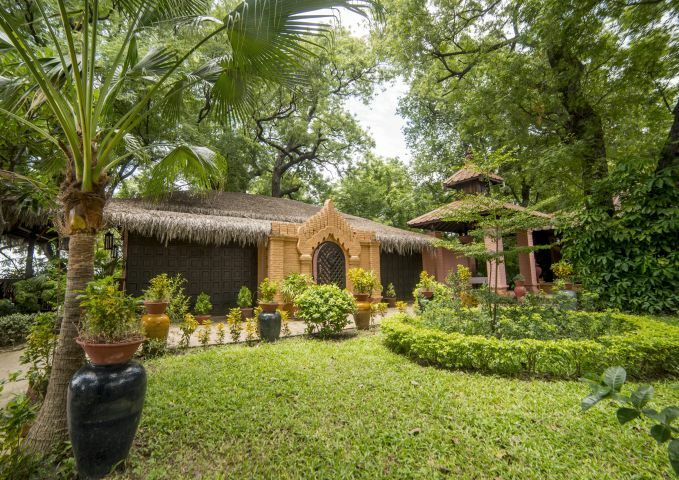 Families mostly relax at Bagan Villa and it is the one that delegations are most favorable.